IAT 13 – Major Strategies Video Download is the 13th video from the AASAT Intimacy Anorexia Training Course. It goes over major strategies intimacy anorexics use to create distance. 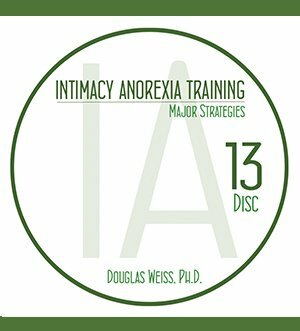 IAT 13 – Major Strategies Video Download is the 13th video from the AASAT Intimacy Anorexia Training Course. It goes over major strategies intimacy anorexics use to create distance. 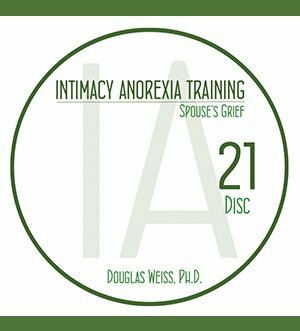 Dr. Weiss shares the major five strategies intimacy anorexics use to create distance. They are: 1. The Story, 2. Starve the Dog, 3. Reading My Mind, 4. Good Box, Bad Box, and 5. Photograph. This is a downloadable video.